Help facilitate many camp activities including fishing and canoeing. Set up and participate in large group games and events. Helping with other facility needs. 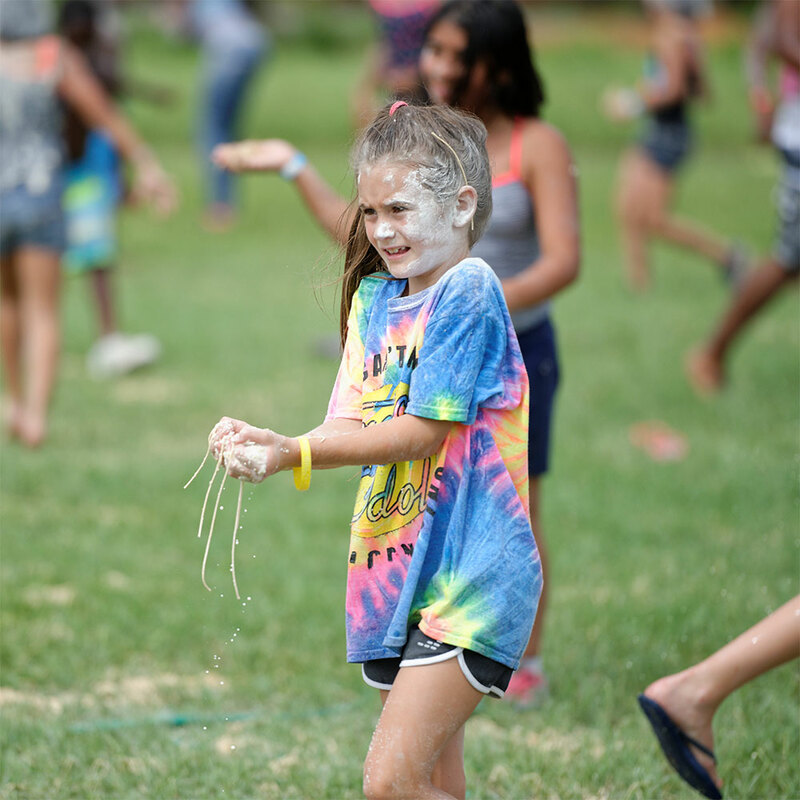 Camp Grace offers a mission trip focusing on camp activities and another focusing on the camp grounds both designed to help in creating the distraction free camp environment that seeks to transform lives. Our mission teams will get to decide what works best for their group by choosing the type of mission team experience they are seeking. 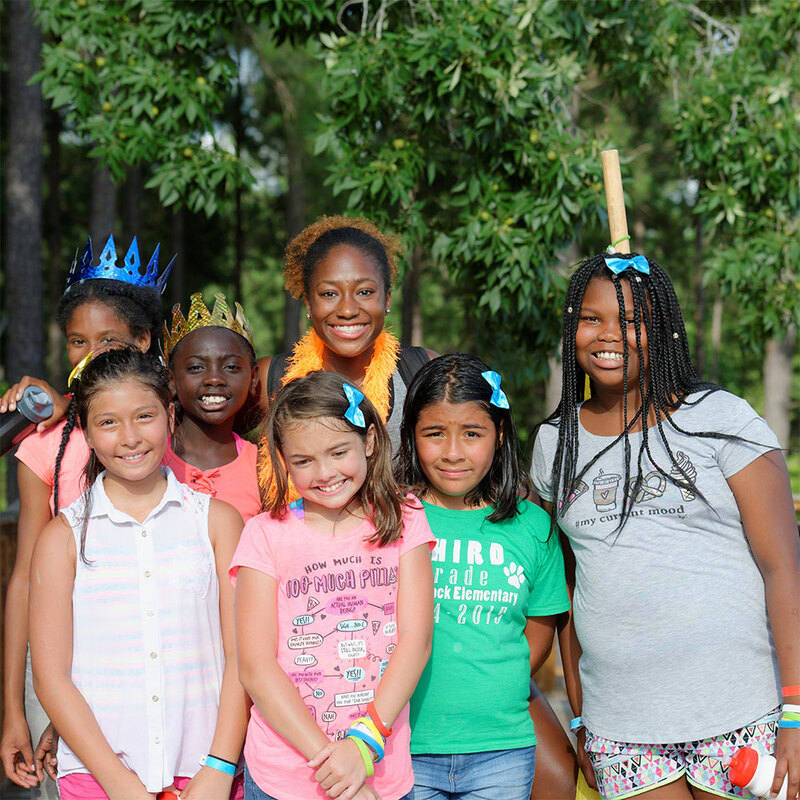 $150 per person to cover utilities and food; however, a camper scholarship is $360, so we would challenge your group to raise an additional $360 per person to support a camper. There are eight weeks that you can volunteer. Six of the weeks are for youth 7-12 years old therefore each mission team members must be 13 years or older. The week of July 3rd is for teenage boys and girls therefore each mission team members must be 18 years or older. Contact Courtney Meeks at courtney@thecampgrace.com. 2. Register your group and send the registration link to your team members to complete their personal applications and waivers. 3. Once registered, Camp Grace will schedule an introductory team meeting at your location to prepare your group for your trip.